You’ve Got the Class Date. Now What? Which Option Is Best For You? OpenDoor? OfferPad? Traditional Realtor? October brings images of carving pumpkins, raking leaves, picking apples and the beauty of the changing colors best seen from altitude. 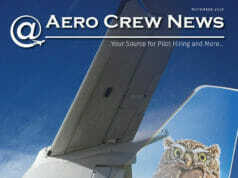 This month, in Aero Crew News, we bring you the variety of the season with informative pieces on a range of topics curated to enhance your personal and professional life. 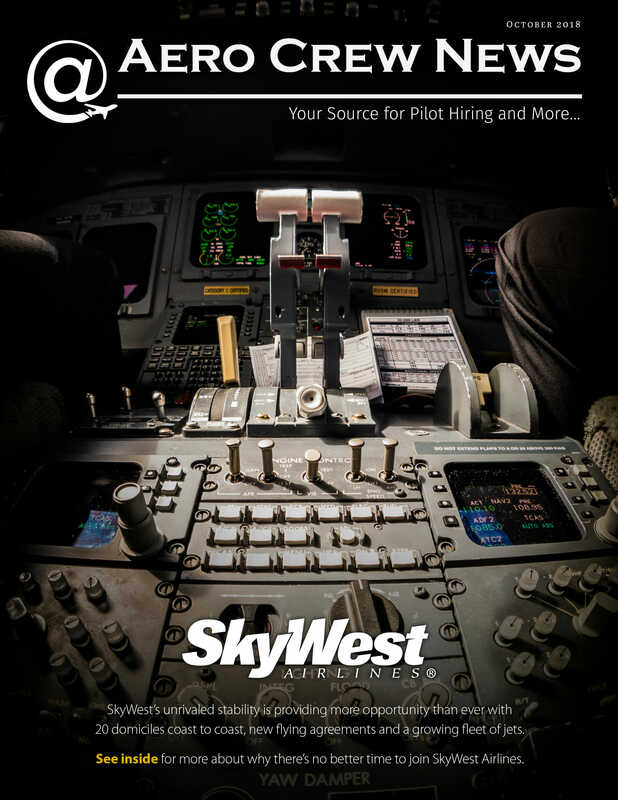 Of particular importance and interest to the cohort of pilots aiming for the majors, read about United Airlines’ first-ever job fair held in Denver last month. For those who are exploring buying real estate, two helpful pieces are offered in this issue: Jonathan Kulak explains the benefits of partnering with a mortgage company that understands the nuances of a pilot’s income structure, and get more valuable advice from an aviation relocation specialist in Tracy DuCharme’s piece titled, 10 Reasons to Use a Buyer’s Representative. This month’s Money column clarifies the differences between active and passive mutual funds. On the topic of money, continue with Compensation, the Big Picture by Brandon Jimenez. Sobering insight is offered in the story of the legacy legislation of the Colgan 3407 tragedy. Victor Vasquez tells the story of lessons he has learned and skills he has acquired outside the flight deck, not through being nosey but interested. On the health front, be sure to read part two of Lauren Dils’ solutions for chronic back pain in Health and Fitness. Starting with this issue is another important and valuable series; Self-defense for Flight Crews, by pilot and martial artist, Captain Valerie Walker. 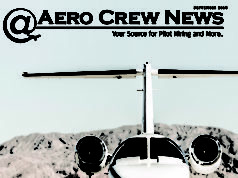 Be better, feel better, stay safe, and learn to grow your assets with the great content in Aero Crew News. We would enjoying your feedback on this issue and what you would like to read about in the future. Connect with us on any topic at info@aerocrewnews.com. YOU CAN ALSO VIEW IT AS A FLIP MAGAZINE RIGHT HERE! DOWNLOAD THE FULL ISSUE IN PDF HERE. 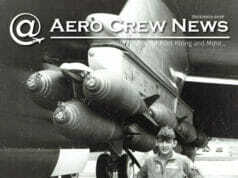 Aero Crew News is a pilot-hiring magazine designed for pilots by pilots. Every month we feature a mainline carrier, a regional carrier or a charter company. Each feature includes information about each company and an interview gouge directly from the source, the interviewer. Along with the Airline Premier, Aero Crew News also has various articles pertaining to the aviation industry, monthly updates on this constantly changing industry and a grid comparing over 30 different contractual aspects from over 33 different airlines and growing. © Copyright 2017 Aero Crew News. All rights reserved.